This medicine is given by injection (shots) into a muscle, a joint, or a sore on the skin. It is used to reduce inflammation, irritation, and pain. It is also used to treat skin problems, arthritis, and other joint or tendon problems. This medicine may also be given to pregnant women at risk for preterm delivery. The medicine helps mature the lungs of the infants and helps prevent breathing problems in newborns. Sometimes this medicine is given when you cannot take the oral form of this medicine. This medicine may be used to treat other conditions as determined by your healthcare provider. Looking for ideal Betamethasone Sodium Phosphate Manufacturer & supplier ? We have a wide selection at great prices to help you get creative. All the Sodium Phosphate Injection are quality guaranteed. 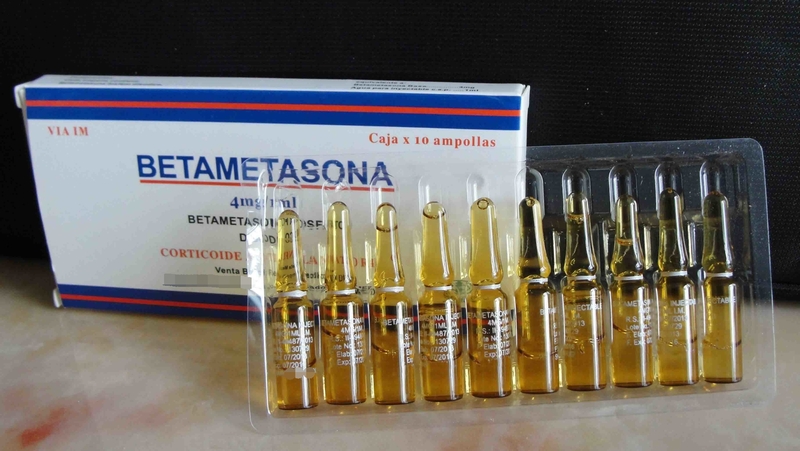 We are China Origin Factory of Betamethasone Sodium Injection. If you have any question, please feel free to contact us.